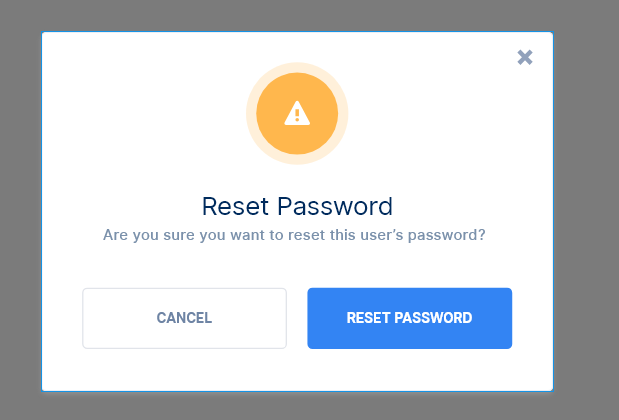 Historically admins on tech support were able to reset the password for the user and used a input field (making the change for the user and giving through the phone). It looks like typing the password was never used or worked for them (I have no more details than a single line description). 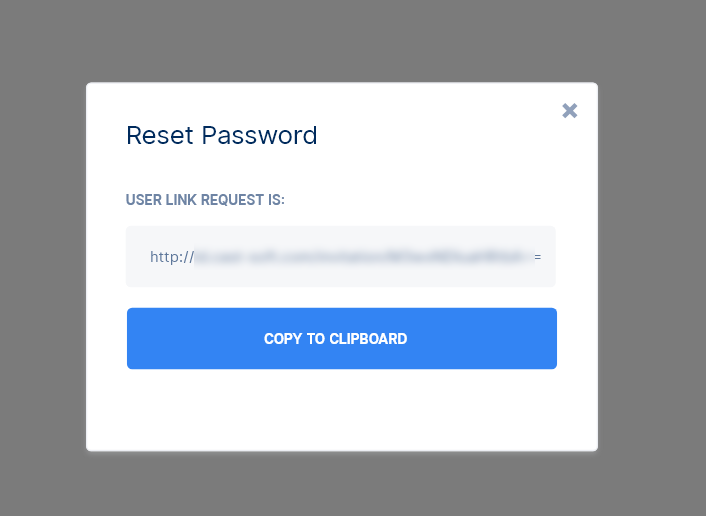 1-the first solution was to generate the link (the same SSO creates) however triggered on the tech support admin console, so working the same way and going to the same email. But a could occur that the admin will send the same email again to the user and the user would not receive anything because his email is going to spam box or being filtered by a company email. I thought about a possible solution to include the generated link in side the tech support admin console, so as last resort the admin will send via phone or to another email (in extreme cases that requires urgency after the user is verified). Is there any other option than this? thoughts on this solution? Note: client audience is technical and niche, so security is NOT a huge issue. Browse other questions tagged gui-design design-patterns password administration single-sign-on or ask your own question. Expected behaviour when clicking to reset a password multiple times?